Easter is one of my families favorite holidays. 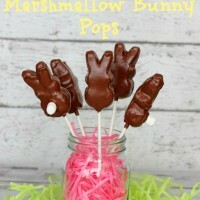 We can’t get enough of all the delicious candy especially peeps! 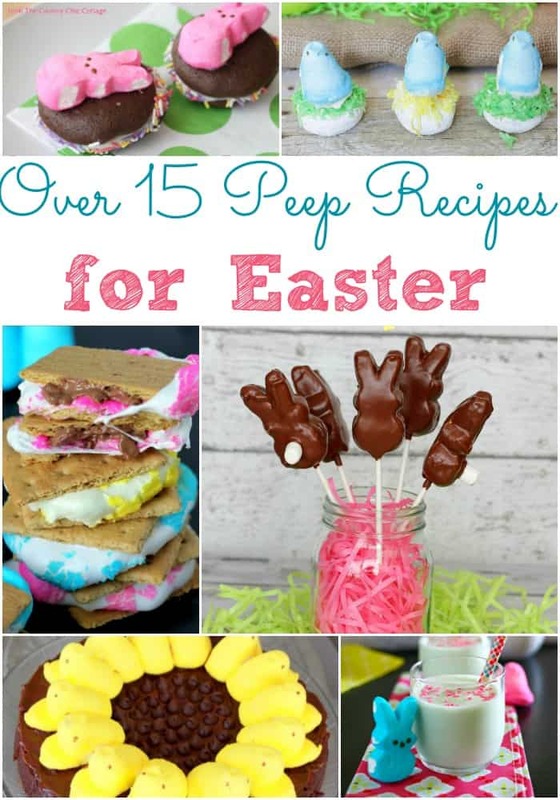 There are so many fun recipes you can make with peeps. Seriously, just look at the list below and you’ll see that the possibilities are endless. 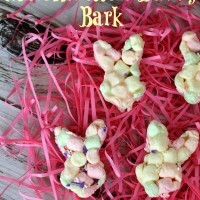 Get the kids involved and have fun making some of the different peep recipes for Easter. 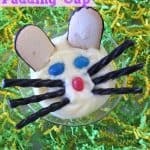 Peeps Ice Cream Syrup from Kleinworth & Co.
Peep Milkshake from Kleinworth & Co.
Easy Marshmallow Bunny Bark Recipe for Easter! 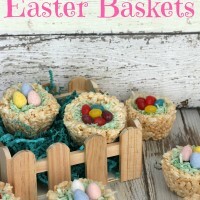 So many great ideas, I only thought of them as sweet Easter treats until now.